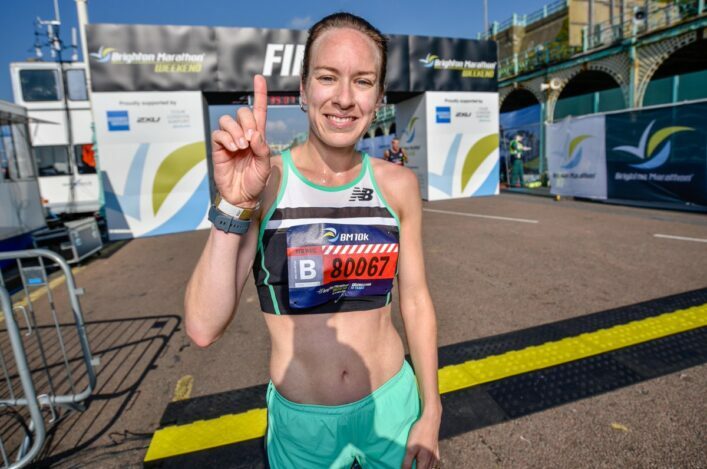 Steph Twell’s fine start to 2019 continued apace with a superb win in the Brighton Marathon 10K. And it was a Scottish 1-2 in the Women’s race with the Lindsays National XC champion followed home on the south coast by Mhairi Maclennan. Both Twell and Maclennan posted PB performances with Steph winning in a course record of 31.58 and some 61 seconds ahead of Mhairi. The all-time lists for Scottish Women at 10K suggest only Liz McColgan-Nuttall and Eilish McColgan have run quicker than Twell while Maclennan, only a couple of weeks after her superb display at the World Cross in Denmark, is now into the top ten. Steph clocked 31:58 to finish just over a minute ahead of GB world cross competitors Mhairi (32:59) and Emily Hosker-Thornhill (33:03) with Kate Reed, the 2008 Olympian, showing a good return to form in fourth (33:08). 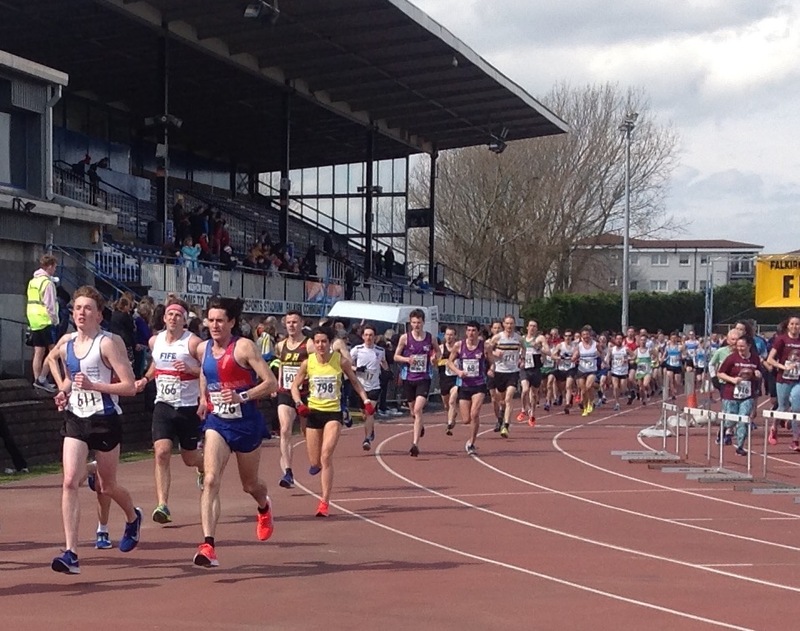 Robbie Simpson and Morag Millar were the main winners in the Round the Houses 10K at Grangemouth – as they took the East of Scotland 10K golds. Simpson, one year on from his bronze medal at the Gold Coast 2018 marathon, is in his final preparation for the London marathon and took the win in 30.04 – more than 40 seconds ahead of Andy Douglas (30.46) and third-placed Sean Chalmers (31.06). Millar added another impressive road win to her recent Alloa Half marathon win with a PB performance of 33.44 as the Central AC athlete led home the Women’s race. Annabel Simpson was second in 35.18 with Jo Williams in third 36.14. The Round the House race hosted both the East Champs and the Scottish Students champs. Thanks to Falkirk Victoria Harriers for their assistance in staging these championships within the event and indeed to all the volunteers involved in another successful Round the Houses event. 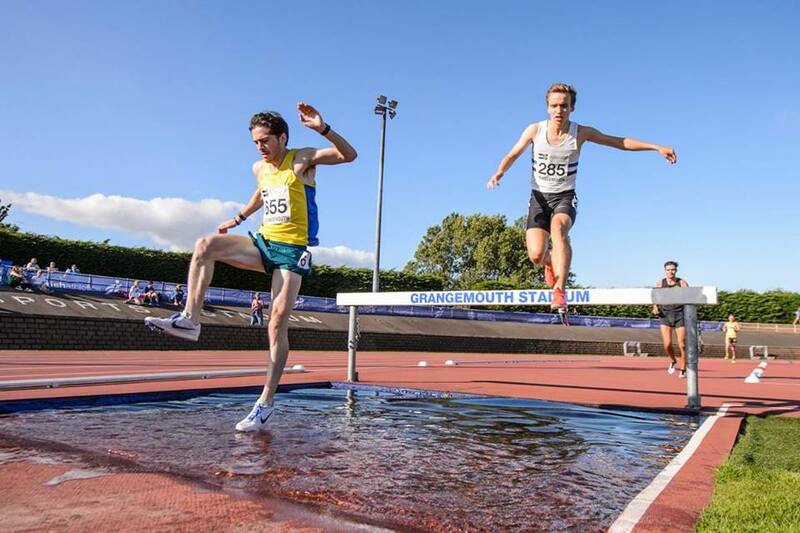 Glasgow Athletics Association held a successful steeplechase training and education session at Nethercraigs in Glasgow on Saturday. 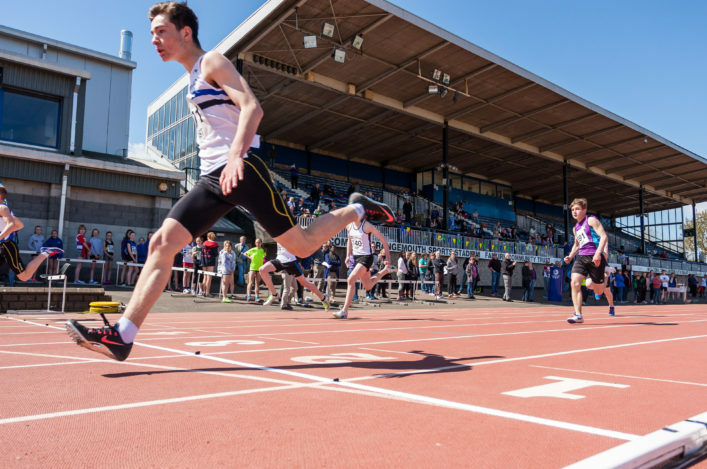 Cambuslang coach Mike Johnston, the former scottishathletics National Lead on Endurance, led a group of 15 athletes through a series of pointers on the discipline with a clear intention to remove any ‘fear factor’ about the steeplechase. Joining in the session were the likes of Scotland international, Mike Deason (Shettleston), as well as Michael Wright (Central AC), Adam Hay (Inverclyde AC and Jamie McKinnon (Cambuslang), with the support for the workshop of these athletes and indeed all who attended, as well as their coaches, very much appreciated.